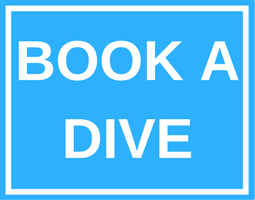 Subic Wreck USS New York | Scuba Dive This Philippines Wreck! 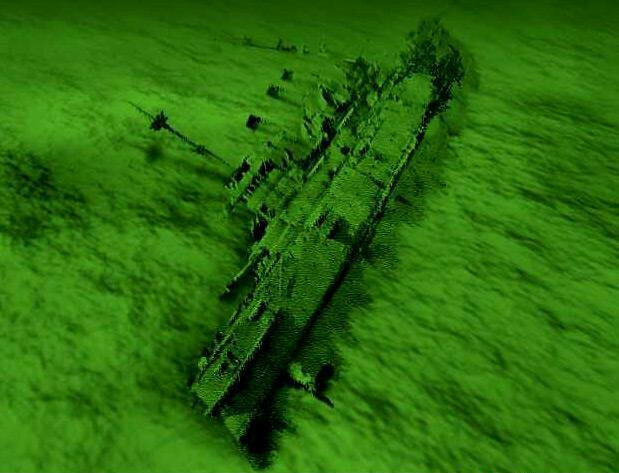 Probably the one ship everyone wants to see most when wreck diving in Subic Bay Philippines, the Subic Wreck USS New York was built in the 1890’s used was used in both WWI and WWII. Definitely one of the coolest wrecks we have here in the Subic Bay, her 8” guns are still intact where she lies at a depth of between 17-27 meters. In 1888 US congress commissioned the construction of a fast Armored Gun Cruiser at a cost of 3.5 million dollars. She first hit the water in September 1891 and in 1893 during final sea trials she became the fastest armoured cruiser in the world! 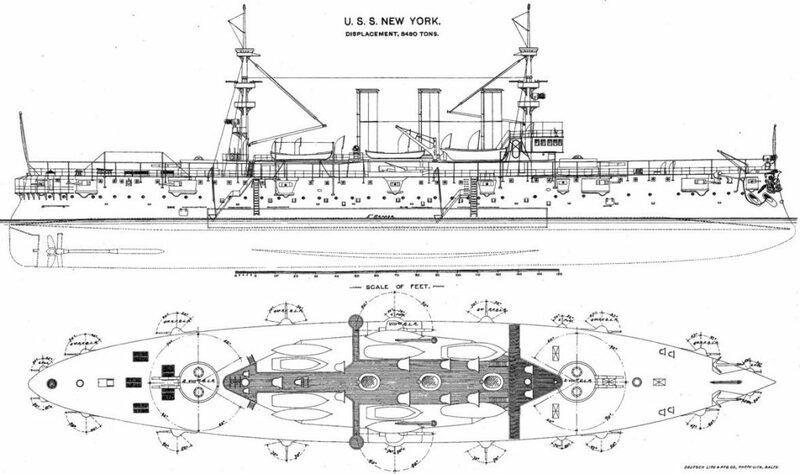 The USS New York was fitted with superior weaponry than the French vessel and had far greater hull protection than the British ships. She saw her first real active service in Cuba at the commencement of the Spanish-American war in 1898. With assistance of several other US Ships she bombarded and completely destroyed the Spanish Fleet. She returned home in August 1898 to a warrior’s welcome. 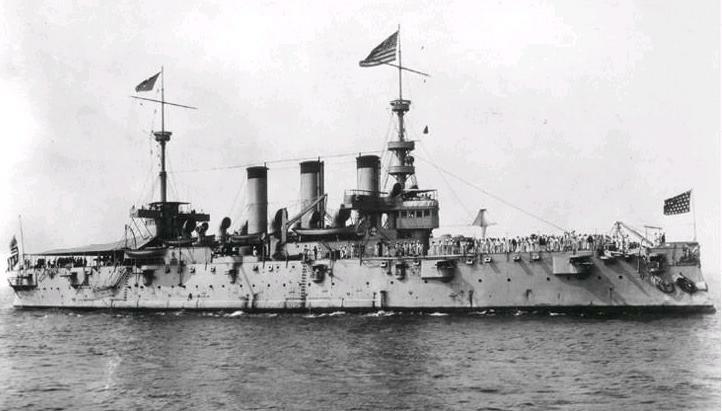 In 1901 the USS New York was transferred to and became the flagship of the Asiatic Fleet, getting her first look at the Philippines. She saw duty in Peru, Singapore, Hong Kong, China, Russia and many other countries. She was then renamed the USS Saratoga on the 16th of February 1911 to make the name available for the Battleship NEW YORK BB-34. As the likelihood of the US involvement in WW1 became more likely she recommenced full commissioning and then sailed to the Panama Canal, and on the 1st of December 1917 was renamed again, this time as the USS Rochester to make way for the new battle cruiser USS SARATOGA CC-3. She escorted a convoy to France in 1918 and it was there that she sped to the aid of the British steamer the “Atlantion” that was struck by a German U-Boat. After the Armistice the Rochester served as a transporter bringing troops home. In February 1932 she headed for Shanghai for service in the Pacific Fleet, from there she headed to Cavite in the Philippines. On the 29th of April the USS Rochester was decommissioned and was laid up in Olongapo harbor for the next 8 years. Her name was struck off the Naval Register and on the 24th of December 1941 she was scuttled here in Subic Bay to prevent falling to the invading Japanese forces. The Subic Wreck USS New York now sits on her port side with one of her enormous propellers still visible along with her 4 x 13 metre long cannons. The vessel lies in 28 metres of water near the mouth of the Kalaklan River; she is home to an abundance of fish life including large barracuda and the occasional eagle ray! If wreck diving is your thing, know that she is an underground playground for recreational and technical divers alike and serves as a reminder to her impressive military past. Come visit us here at the Arizona Dive Shop and let us show you around the Subic Wreck USS New York, an iconic lady of the sea!! !